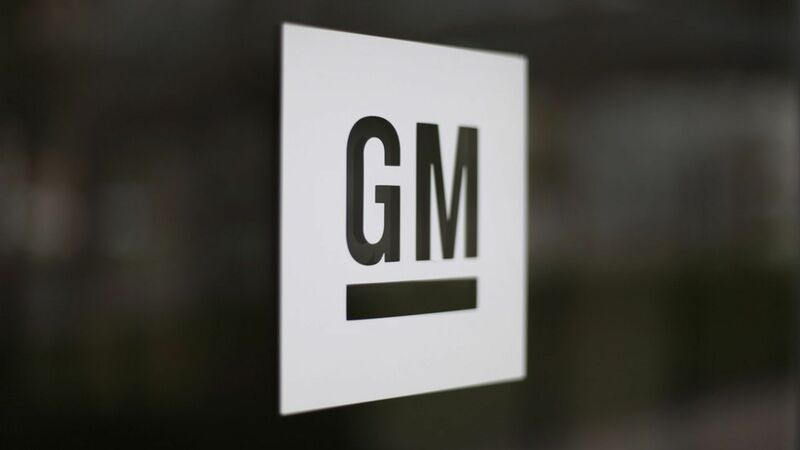 General Motors released its 2016 earnings Tuesday morning, reporting that it earned $9.4 billion in 2016, enough to win unionized GM workers a $12,000 profit-sharing bonus. That compares to the $9,000 that Ford workers received in profit sharing. Why it matters: There's no indication that pressure from the Trump Administration has caused auto manufacturers to significantly alter their investment and employment plans, though they have taken to highlighting already planned U.S. investment. And the announcement of profit-sharing figures reminds us that actual autoworkers have reason to dislike reforms that would make GM less profitable, even if that meant a few more Americans had good-paying jobs. What's next: Analysts expect international sales growth to slow this year, and GM and Ford have both announced production cuts in recent weeks. The chances, therefore, that these firms will announce significant investment to ramp up production (and American jobs) are remote.